This is the first of two excerpts from Social Science Space partner Index on Censorship dealing with scientific free speech. The second story, on how the budget sequester affected U.S. scientists, click here. 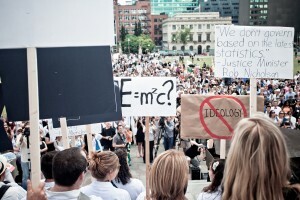 A rally mourns the “death of evidence” in decision making by the Canadian government. 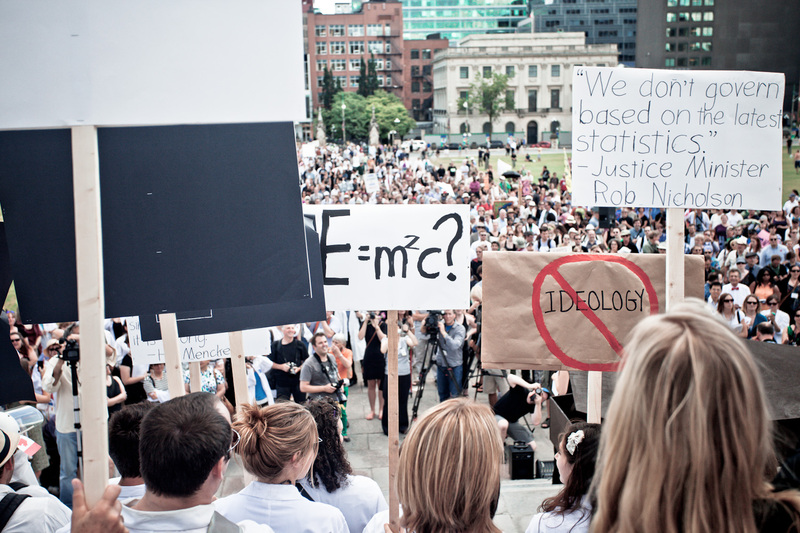 On Wednesday 24 June 2010, something very unusual happened in Ottawa, the Canadian capital. Office workers returning from their lunch breaks were surprised to feel the earth move beneath their feet and their office buildings tremble, causing pictures to fall from the walls and objects from desks. People in the city immediately suspected an earthquake, though they are relatively rare in the region. As might be expected, reporters at newspapers in the city contacted Natural Resources Canada to find out what was going on. The journalists were surprised to discover that government seismologists told them they were unable to speak about it. Meanwhile, the US Geological Survey was giving out plenty of information – a 5.5 magnitude quake had occurred at 1:41 p.m. some 19 km below ground on the Ontario-Quebec border. A four-hour delay may not sound like much – but in a world increasingly driven by the internet and social media, it’s a lifetime. Spears says the delay is indicative of what some are calling censorship of the work carried out by scientists funded by the Canadian government. “The fastest way to find out information is to find out if they are working with America or with a university, because academics are still free to talk,” says Spears. He says that the earthquake incident is one of many cases where scientists funded by the Canadian government have been unable to share information on seemingly innocuous research. In another case, Spears asked scientists working for Canada’s National Research Council about work they were doing on snowfall. Spears says he was told by the organization’s communication chief that there would be no interview and that it would only provide a written statement. 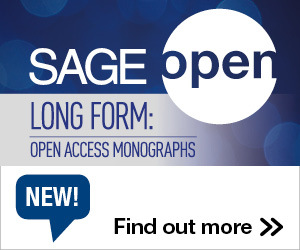 Communications professionals at Canada’s government scientific organizations say that the problems in communicating science are not about censorship but more about timely access to commentators. To continue reading this at Index on Censorship, please click here. This entry was posted in Communication, International Debate, Public Policy and tagged Academic Freedom, Canada, free speech. Bookmark the permalink. Trackbacks are closed, but you can post a comment.